starstarstarstarstar" fit perfect. no instructions were included as to how to disassemble the bushings before installing them. " Some simple instructions as to how to break down these bushings would have been helpful. They did fix my broken bushing and eliminated a squeak that was driving me nuts. I recommend Prothane over any other brand. starstarstarstarstar" Good product & great customer service! " Once I installed the product, they began to squeak after it rained. But, after putting a few miles on them, the squeak began to fade away. 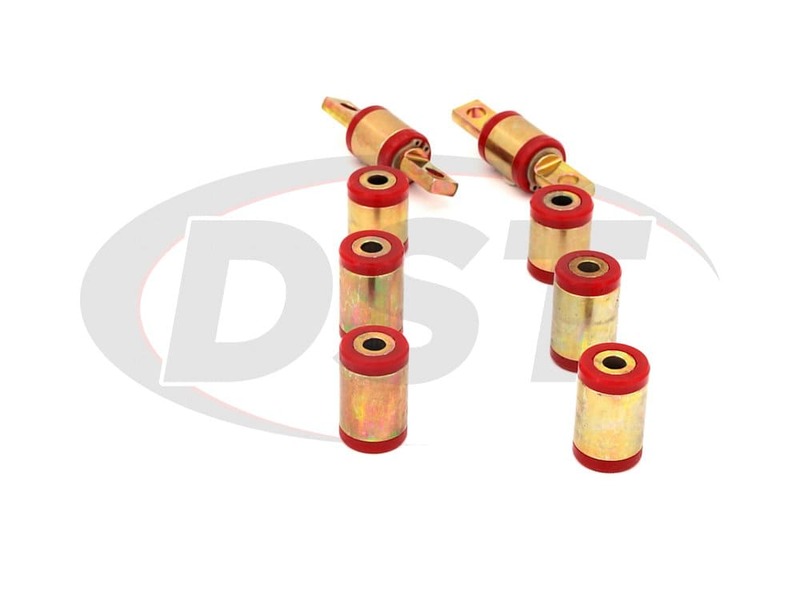 These bushings are fantastic - my car rides better than ever. 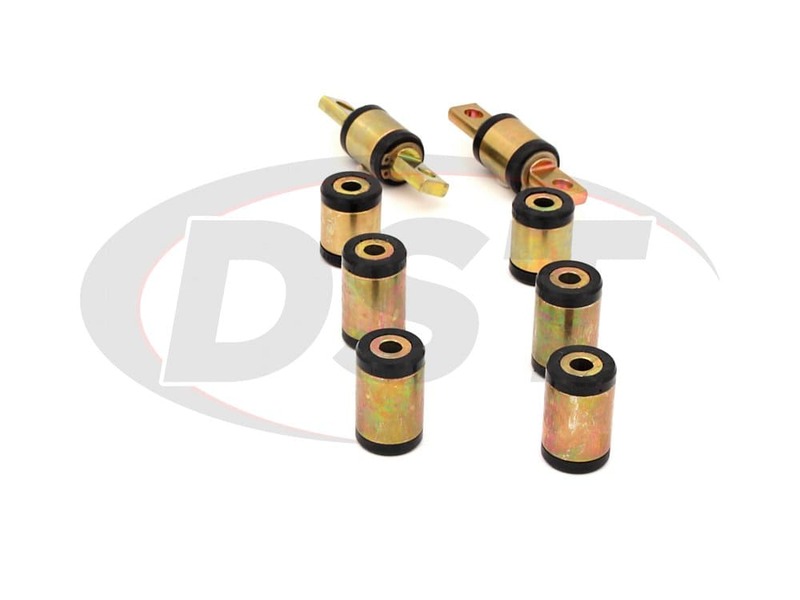 It is also a bonus that these parts disassemble, which makes installing much easier than the stock/factory bushings. 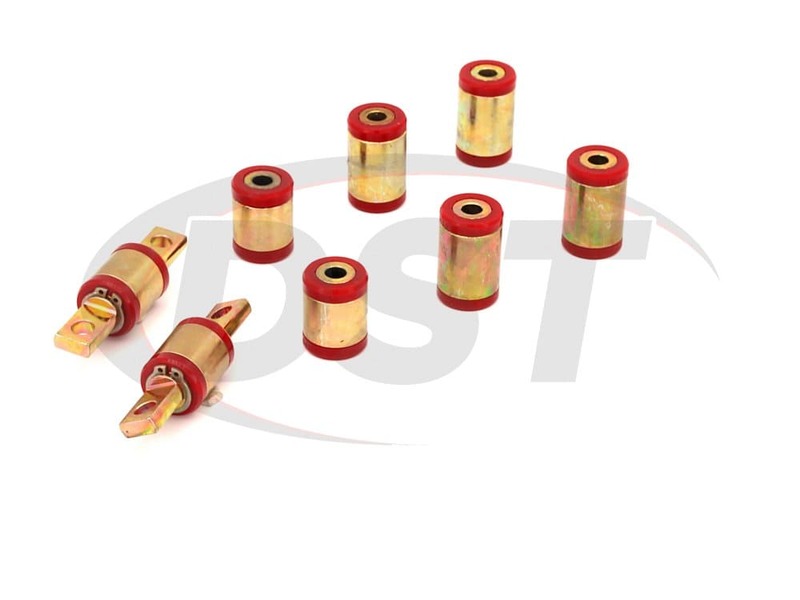 Ive already recommended these bushings to others. 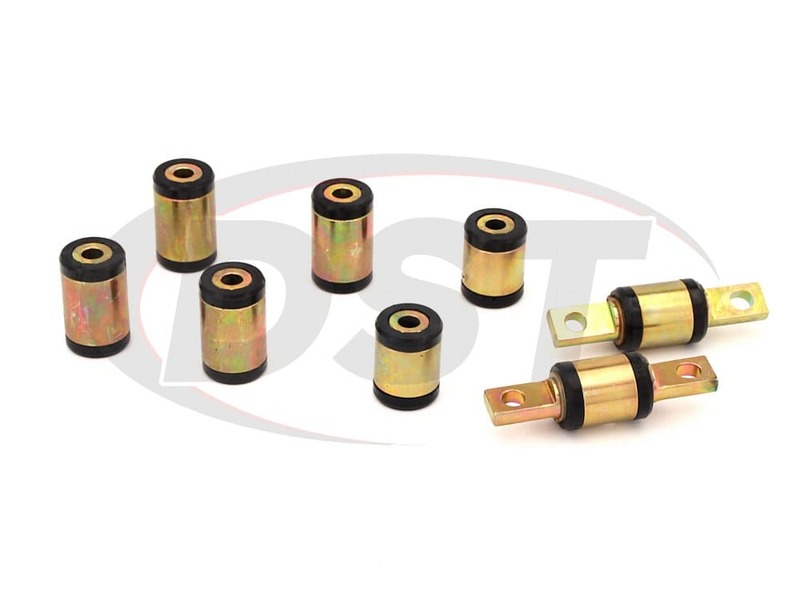 Can I buy just the lower control arm bushings from part number 8306? No, Prothane does not sell pieces from their kits separately. Am I able to buy just the piece number 64181 from kit number 8306? 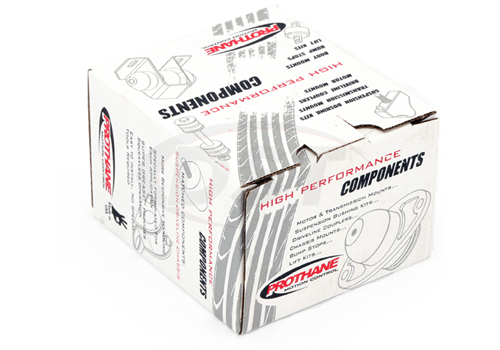 No, Prothane does not sell their bushings individually from their kits. Will the 8306 rear control arm kit fit my Civic with Function 7 aftermarket arms? Unfortunately the 8306 is only fitted as OE stock replacement bushings. We can not guarantee fitment on aftermarket arms. 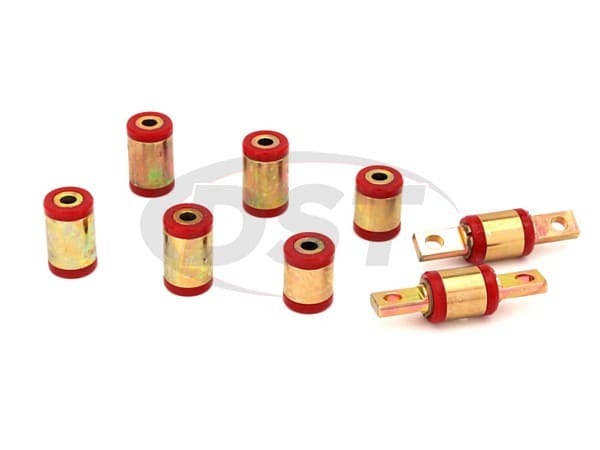 Can I purchase just one bushing out of the Prothane 8306 kit? 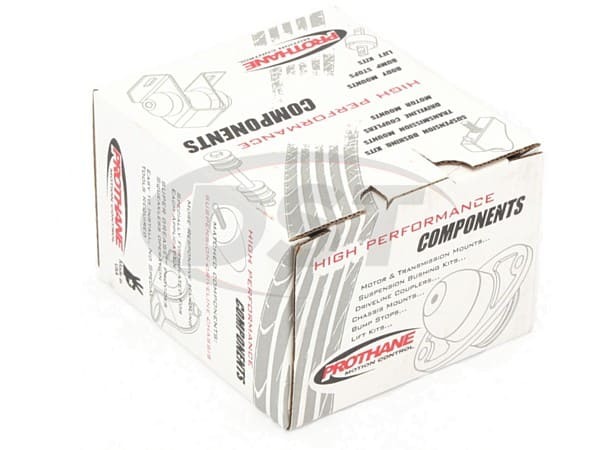 Unfortunately Prothane does not sell their bushing just by the single piece.